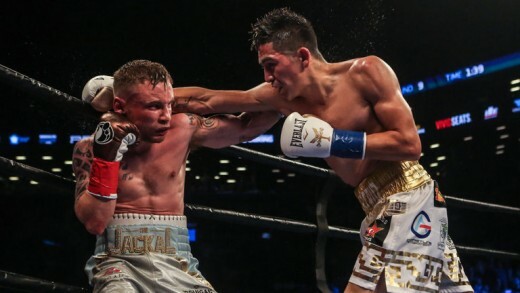 Belfast’s first ever two-weight world champion, Carl ‘The Jackal’ Frampton, will take on former three weight world champion Leo Santa Cruz in a rematch of their ‘Fight of the year’ contender last July. Both fighters went into the bout with undefeated records but the bookies had Santa Cruz as a strong favorite with 33 out of 35 American journalists tipping it in the Mexicans favor. 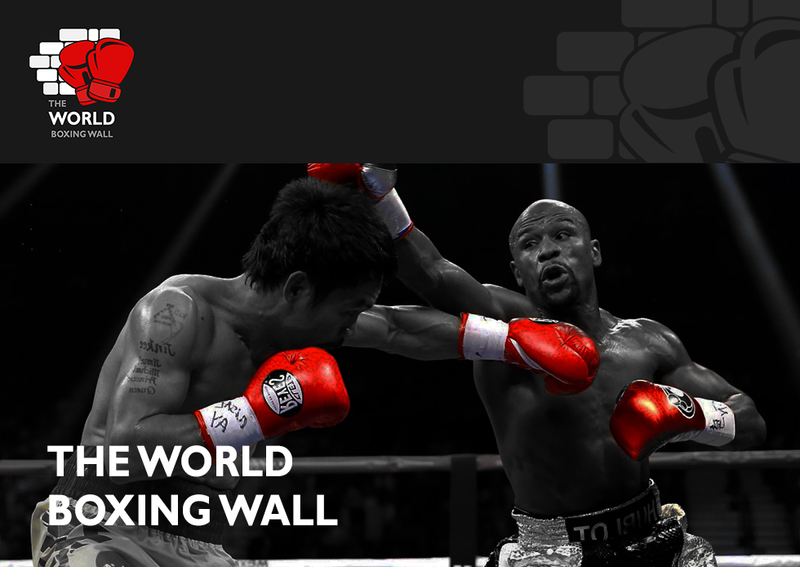 Frampton caused an upset however with an emphatic victory to claim the Featherweight WBA title. The fight however, was so close that Frampton is determined to do it all again but this time win more convincingly. “I’m going to be a lot smarter this time”, said the Northern Irish man. Santa Cruz however, not only wants to win but also a trilogy natch in Belfast later in the summer. “I had my first defeat against a great fighter. Frampton has said that there wont be a third fight if he wins in January, it would only be if he were to lose his title to the Mexican would he be interested in a trilogy fight. However, regardless of the outcome he will definitely be fighting in Belfast again in the summer. “This is my home, in Belfast, this where I am proud of fighting”, he added. “If I don’t fight in Windsor Park (Northern Ireland’s international football stadium) before I hang my gloves up I’m going to be very disappointed.